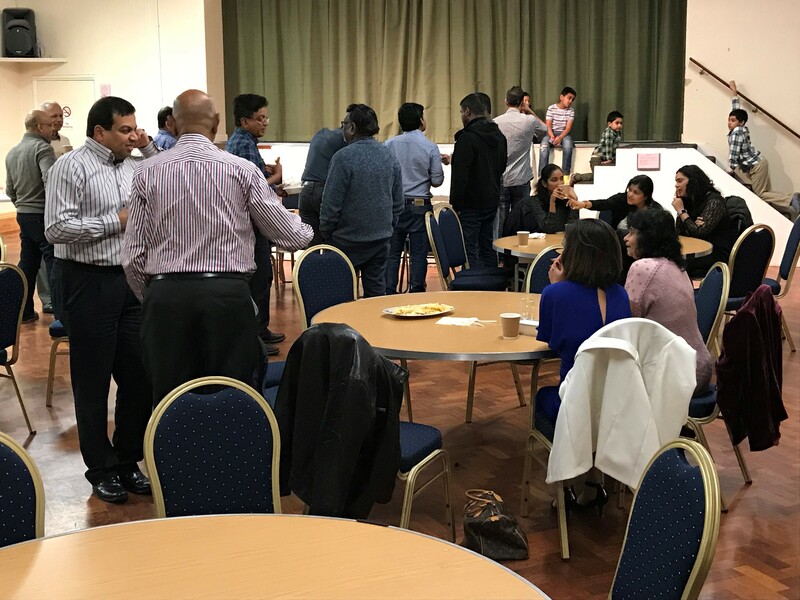 The Sri Lankan community in Cardiff, South Wales, got together on 25th November 2017 at Lisvane Memorial Hall, Heol-Y-Delyn, Lisvane, Cardiff, with the heartful intention of raising funds for our APSL cancer relief fund. This was a very well-organized event with delicious food, good music, great company and above all for a great cause. 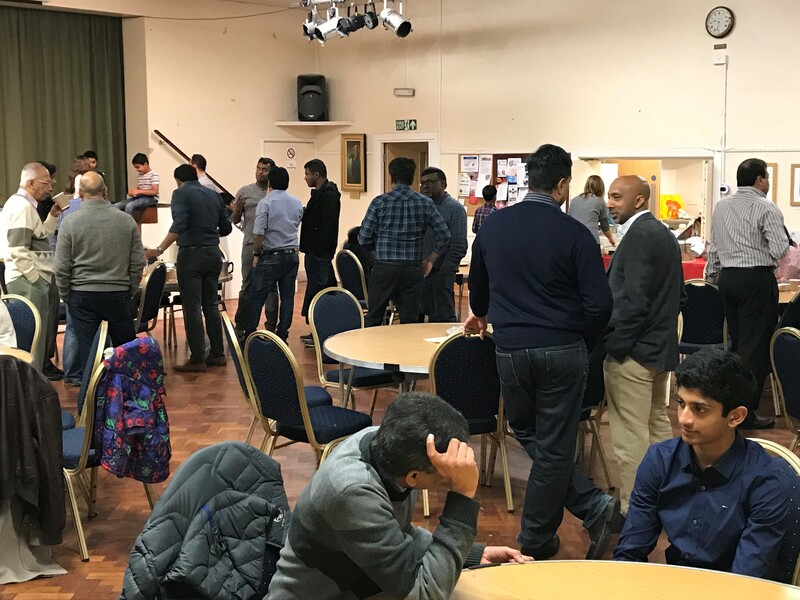 More than thirty families around the area bought various delicious dishes whilst making a voluntary financial contribution towards the fund having a great intention of helping the needy cancer patients in Sri Lanka. The community has managed to raise over £1100, including the contributions during the event and via direct online donations. 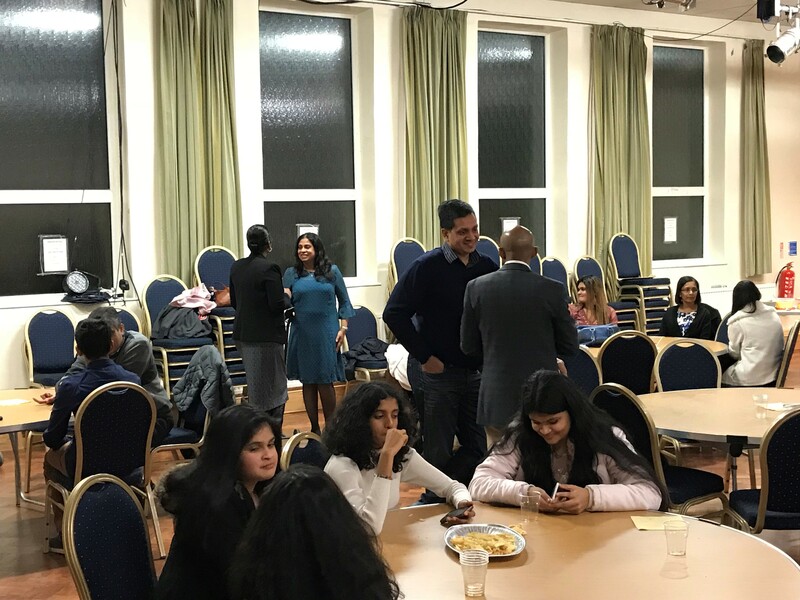 APSL highly appreciates the efforts of Dr Anuradha Samarasinghe, Mrs Arjuna Samarasinghe and Dr Dilum Jayawickrama, for organizing the event and would like to say a huge thank you to our Cardiff Sri Lankan community for their spirit and generosity on behalf of all fellow Sri Lankans.